But there have also been a number of runners who looked to have the world at their feet only to become a flop. Who makes the Boom and Bust list? 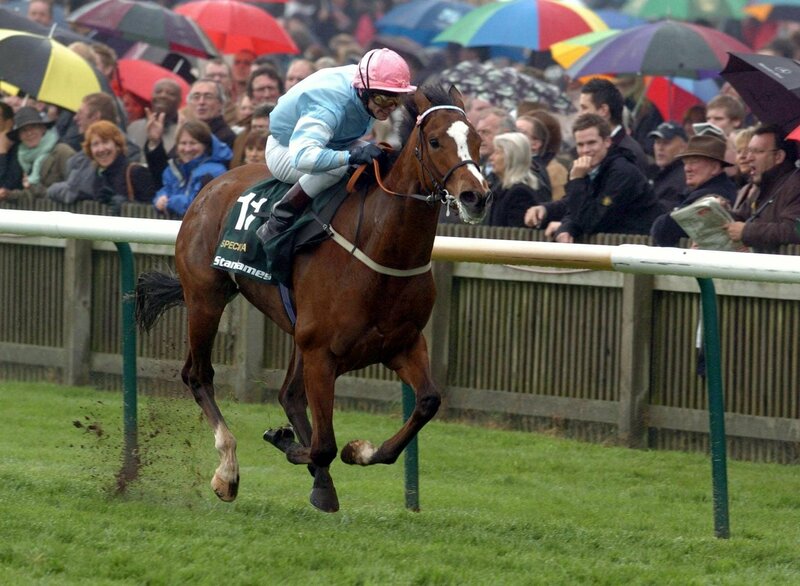 Richard Hannon's filly actually finished a well-held fourth on her reappearance in the Group 3 at Newmarket. 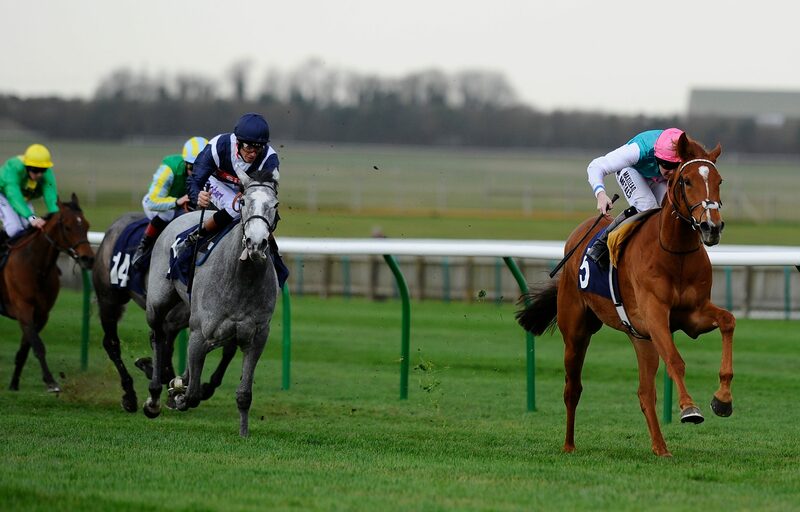 But she famously caused a huge upset when landing the 1000 Guineas back on the Rowley Mile the following month, streaking clear at odds of 33-1. Her victory gave jockey Sean Levey his first Classic, while it was also a fairytale result for her syndicate of owners. Another filly who suffered defeat in this contest but went on to taste success at the highest level. Aidan O'Brien's pocket rocket was seventh in the 2017 renewal but went on to win three Group 1's later in the year. 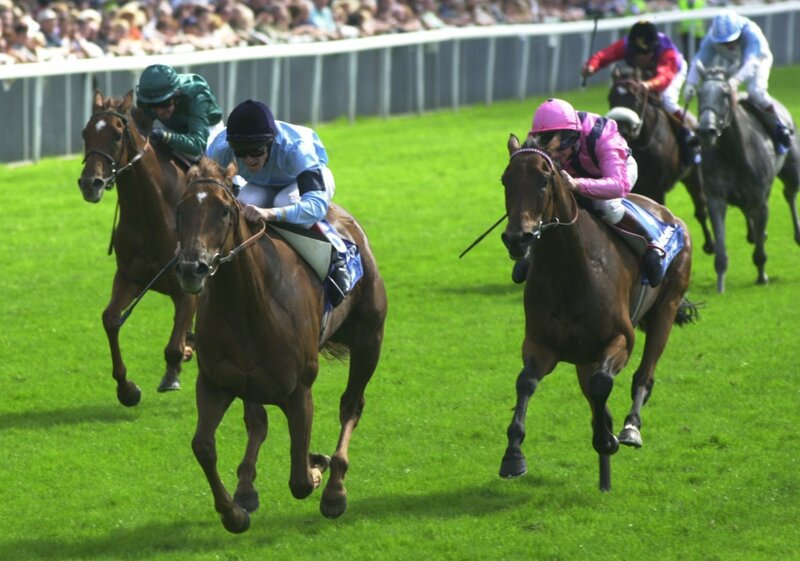 Her defeat of subsequent Breeders' Cup winner Wuheida in the Falmouth Stakes was particularly memorable. Undoubtedly one of the biggest disappointments from the Nell Gwyn in recent years. The beautifully-bred half-sister to multiple Group 1 winner Midday preserved her unbeaten record with a impressive defeat of Sky Lantern (who herself went on to achieve great things in 2013). She looked a superstar in the making, but she flopped in the Guineas and failed to cut the mustard at the top level later in the year. John Gosden's filly was another to extend her unbeaten run in fine style in the 7f Group 3. She swooped from off the pace to win by three and a half lengths but, despite running with credit, she could never make the expected breakthrough at Group 1 level. Mind you, she has made up for her anti-climactic racing career as a broodmare, producing Group winners Mutakayyef, Veracious and Intimation. The daughter of Danehill Dancer provided one of the great stories of the 2006 season. Representing the small yard of Pam Sly, she made all to win the Nell Gwyn before repeating the dose in fine style in the 1000 Guineas. She cost just 30,000gns as a yearling and gave her connections the moment of a lifetime at Flat HQ. This impeccably bred filly became a real let-down during the 2003 season. She ended her two-year-old season with a wide-margin win in the Oh So Sharp Stakes and looked destined for the top when landing the Nell Gwyn. But she trailed home in last in the Guineas and never realised her potential afterwards. 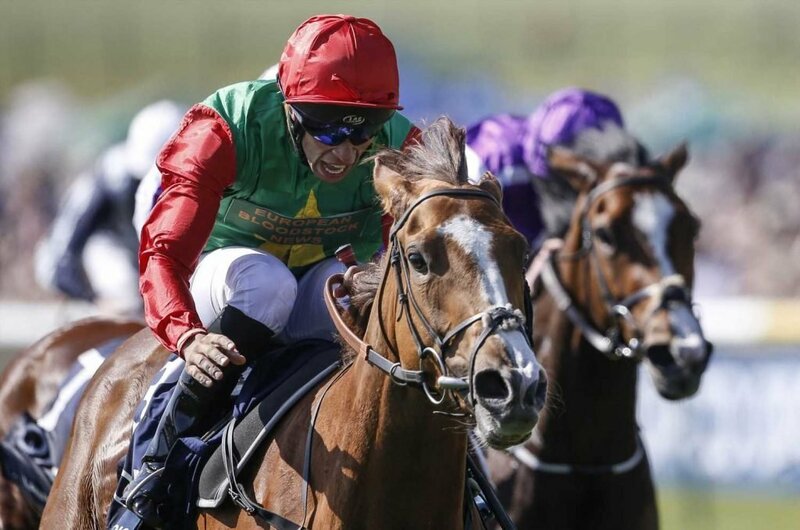 Sir Michael Stoute's filly can rightly be remembered as a star of the turf. She bolted up in the Nell Gwyn and, despite suffering defeat in the 1000 Guineas, she went on to win the Irish Oaks, Yorkshire Oaks and Prix de l'Opera. She was crowned European Champion Three-Year-Old Filly and later produced the talented dual purpose horse Parlour Games. Next MLB power rankings: Is this the best team the Rays have ever had?